On the basis of a multimedia competition that consists of creating a video about the topic "Italian on the net", 22 students, aged 13 to 17, have been selected by the Italian American Committee on Education (IACE) to partecipate in a 2 weeks Summer camp taking place in Italy from July 10 to 23, realized in collaboration with the City of Narni (Province of Terni). The educational program included Italian language classes, special lessons in cooking, ceramics, bottle weaving and music. 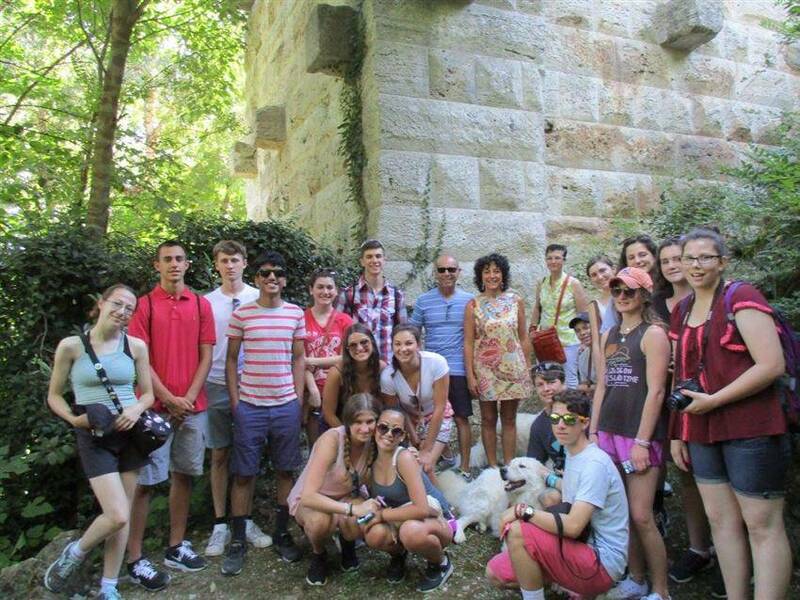 Chaperoned tours to Narni, Assisi, Spello, Rome, Marmore Falls, Orvieto and other beautiful places were scheduled as well, letting students discover the history, arts and culture of “Bel Paese”. 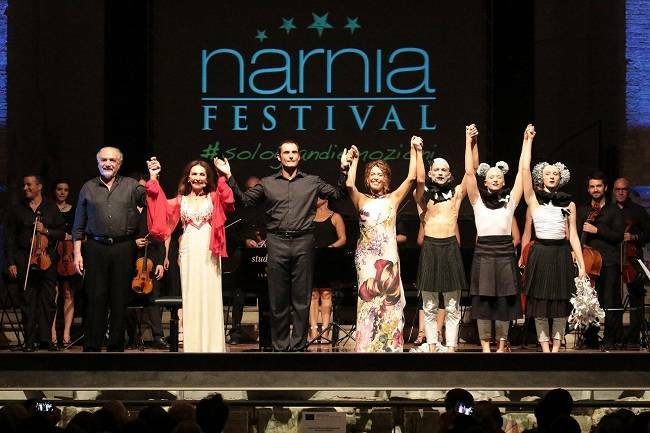 The initiative took also advantage of the collaboration with composer Cristina Pegoraro’s Narnia Arts Academy in conjunction with the Narnia Festival, a big celebration of arts, offering exhibitions, conferences, cultural activities, excursions, besides music and dance performances by world renowned artists. The event praised the participation of international teachers, schools and universities, such as the Juilliard School of New York, Accademia del Teatro alla Scala, Conservatorio di Santa Cecilia. 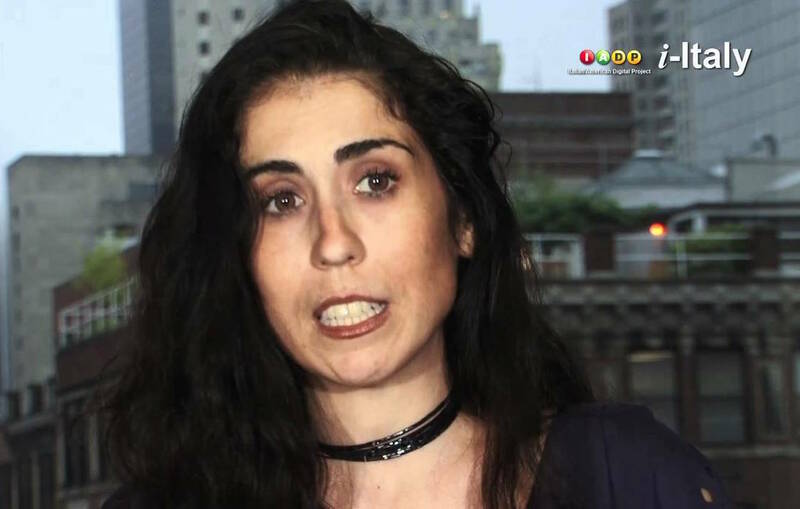 “Thanks to the grants received by the Italian Ministry of Foreign Affairs we can support our Teaching Italian as a Second Language courses in 237 American public schools with a membership of 53,000 students,” stated Executive Director Ilaria Costa. "It is a record for our district, compared to previous years," she continued. IACE’s activities include also online training courses in collaboration with ICON, an interuniversity consortium supported by the Italian Ministry of Education, Universities and Research (MIUR). It aims at diffusing Italian language, culture and literature through e-learning. About the future initiatives involving the collaboration of IACE, Costa mentioned a book fair which will take place at the Italian Cultural Institute in New York on November 2nd with the participation of all those publishers who promote texts for the teaching of Italian for foreigners, while on November 3rd there will be a bilingual exhibition at Fordham University.